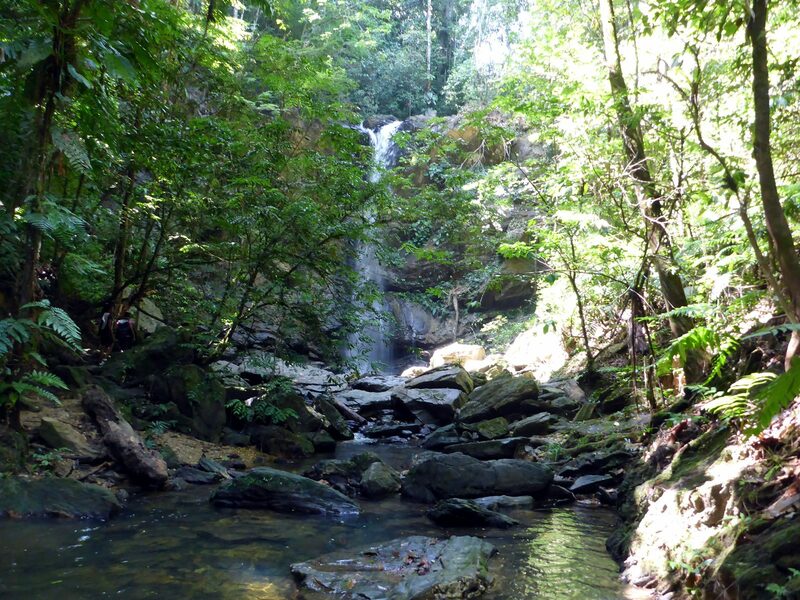 Take a rejuvenating bath under one of Trinidad’s most beautiful waterfalls. 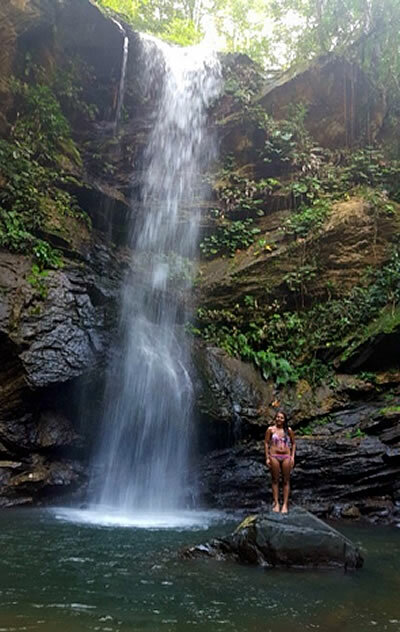 This tour takes you along the scenic north coast of Trinidad to the village of Blanchissuese (“the washer woman”), where you will begin a short 30 min hike to Avocat Waterfall – one of Trinidad’s finest and most beautiful waterfalls. 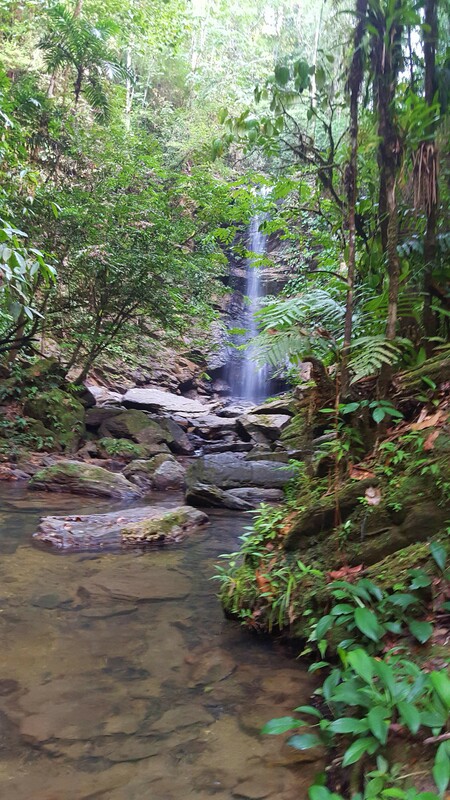 Take an easy 30 minute hike through the forest and down the Marianne River to arrive at the Avocat Waterfall. 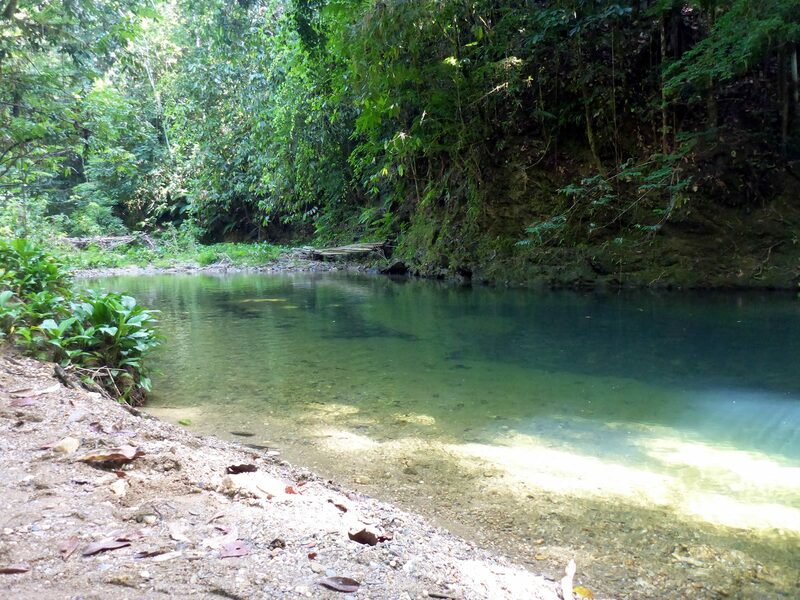 Enjoy this is a wet hike as you will have to wade through waist-high water as you have to cross the Marianne River to arrive at the Avocat Waterfall. 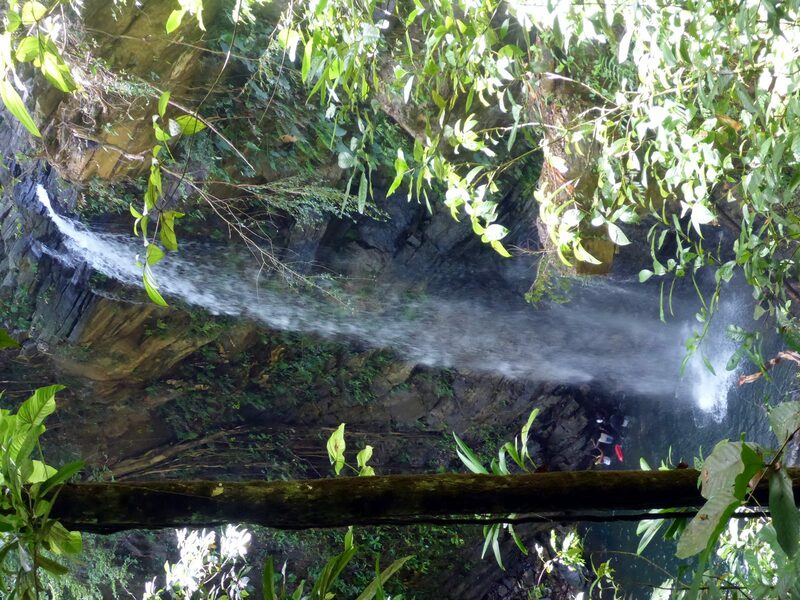 Avocat is a 50 ft waterfall with a plunge pool at its base. 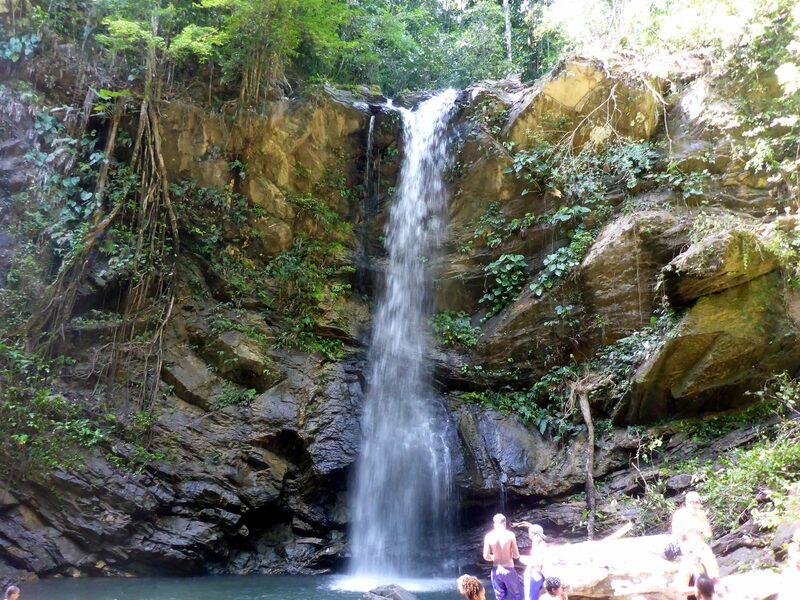 This breathtaking waterfall, hidden in the mountainous area off the Arima/Blanchisseuse Road, is an awesome water adventure. At the waterfall you will enjoy its pool for swimming, rocks for climbing and deep plunge pools for relaxing – all the while being gently massaged by cool mountain waters. This is an ideal tour for families and children. Meet the tour guide at the Roman Catholic Church in Blanchisseuse. (Click for Google Map and directions). From there you will follow the tour guide to the starting point of the hike. Note: Participants must meet the guide no later than the stipulated meeting/start time above. There is no guarantee that the tour guide will wait for participants who arrive more than 15 minutes late to the meeting point.